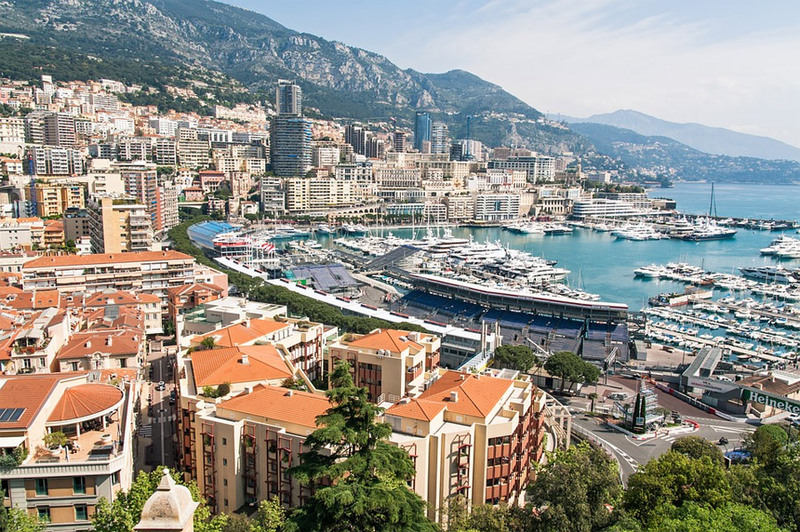 EU-Startups and Monaco Life has just published a list of the 10 Monaco-based startups to watch in 2018 and beyond. Mindus is very proud to be present among them. Original article in EU-Startups by Gapur Tsorojev, August 30, 2018.